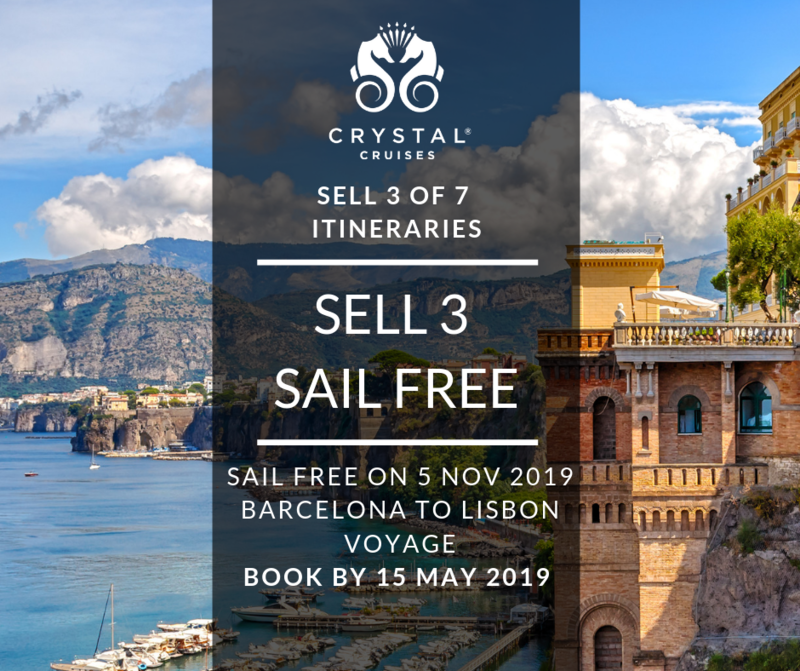 Complete all three of our training modules and you will become a certified Crystal Cruises agent. We will also send you a bar of Cadbury's chocolate to enjoy with a celebratory cuppa! 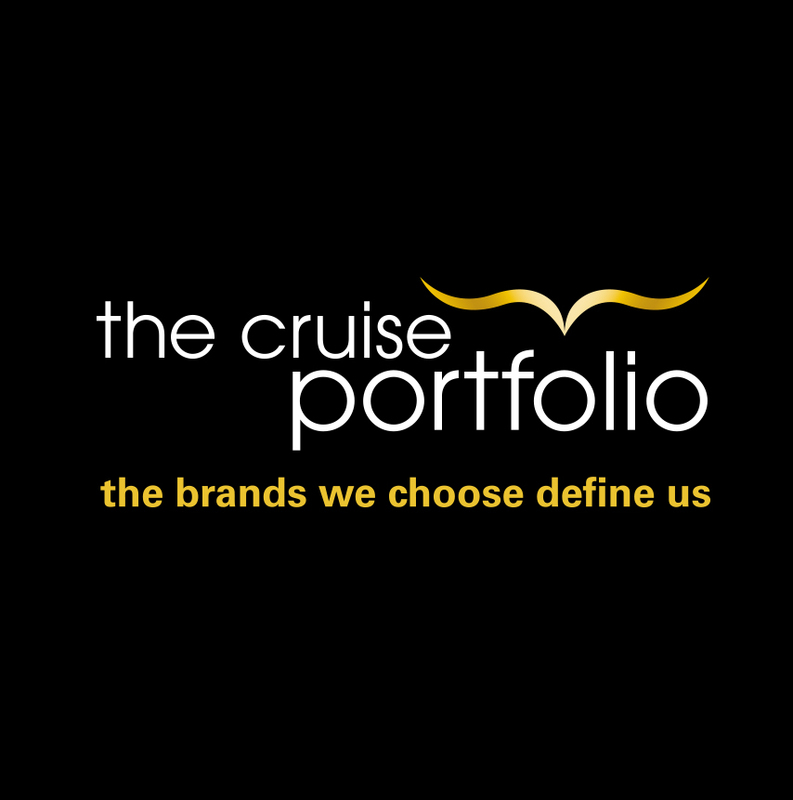 Just remember to send us your certificate to sales@cruiseportfolio.co.uk together with your address once you completed the course. Sell 3 double occupancy staterooms on any of our 7 applicable voyages, and earn a free stateroom on voyage OCY191105-07 for yourself!